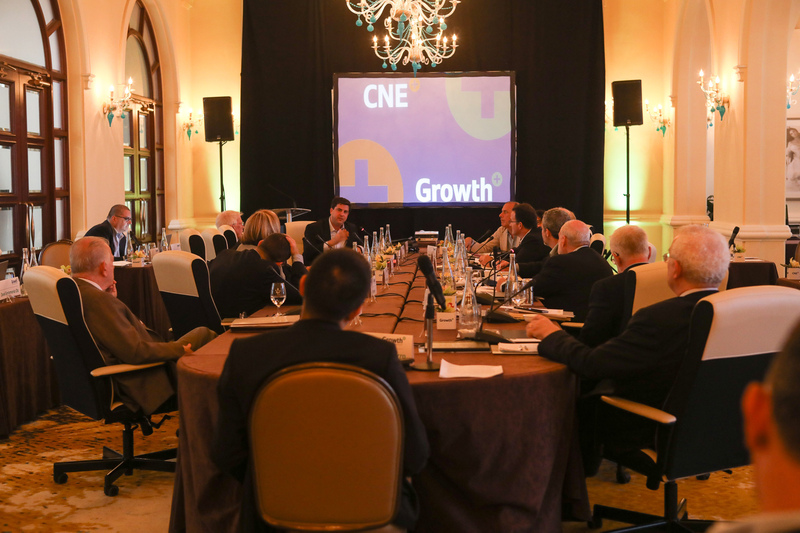 The CNE Growth Commission for Puerto Rico convened for the first time in San Juan and began to craft an agenda focused on helping the island devise economic development opportunities and strengthen execution capabilities. Speeding up the process of economic structural change by advancing the economy’s insertion in high-value niches, investing in innovation, and adopting new knowledge and technologies. Creating the institutional framework to promote this structural change; that is, revamping the institutions whose mission is to promote this transformation. Devising public policies that help raise the wellbeing of society in an inclusive manner, so that most of its members can benefit from the gains of improved economic performance. Select a thumbnail to view full-size images.